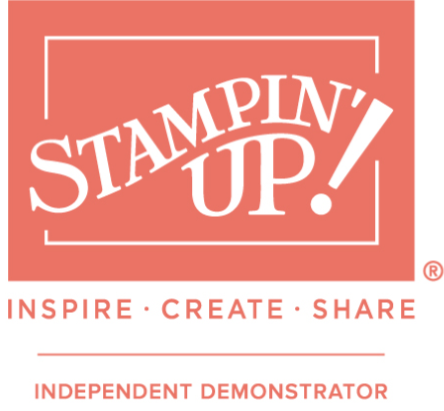 #StampinUp, Join my Team, Stampin' Up! Well for those of you who are thinking about joining Stampin’Up! In 2019… I have a great joining offer to share with you. This tote just fabulous is it not? Previous PostProject Make: Layered snow effect 3D Christmas Card Santa’s Workshop!